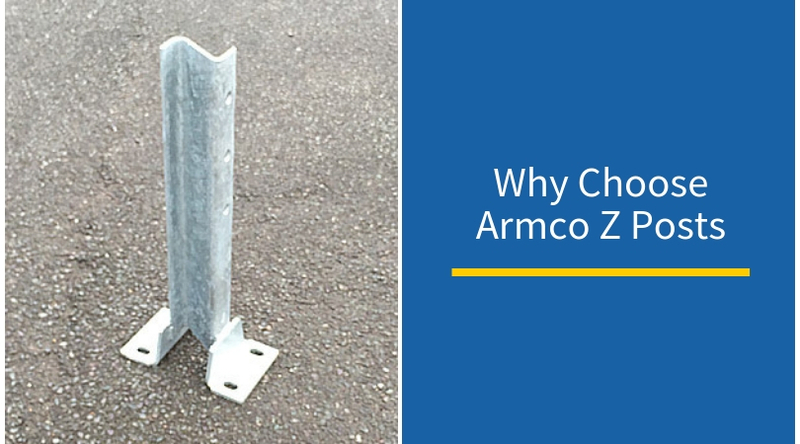 Darren Lallo is the founder and Managing Director of Armco Direct. He has a passion for providing the highest quality crash protection with maximum convenience and the most competitive prices for the customer. By Darren Lallo on Wed 17 Apr 2019. By Darren Lallo on Mon 18 Mar 2019. Warehouse Bollards, Are They Worth The Investment? By Darren Lallo on Thu 14 Feb 2019. By Darren Lallo on Mon 31 Dec 2018. By Darren Lallo on Fri 30 Nov 2018. By Darren Lallo on Wed 31 Oct 2018. By Darren Lallo on Sun 30 Sep 2018. By Darren Lallo on Fri 31 Aug 2018. By Darren Lallo on Tue 31 Jul 2018.